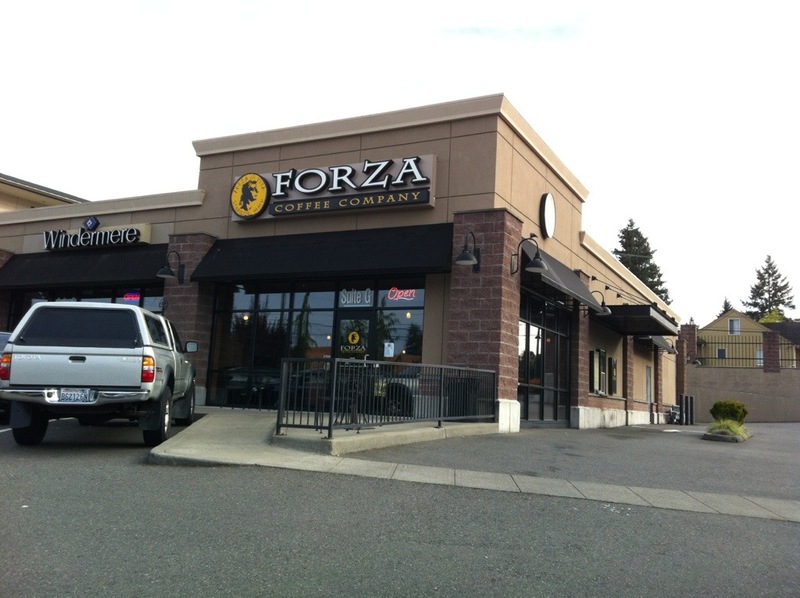 I hadn’t realized this Forza at 2700 Bridgeport way in University Place existed. It’s a typical, well done Forza with a small, private meeting room. There are 15 Forza locations, down from 23 locations in 2/2011. This entry was posted in Coffee Shops, cafes and bistros, Restaurants, University Place, WA State - Pierce County and tagged coffee, Forza, University Place on October 17, 2012 by admin.